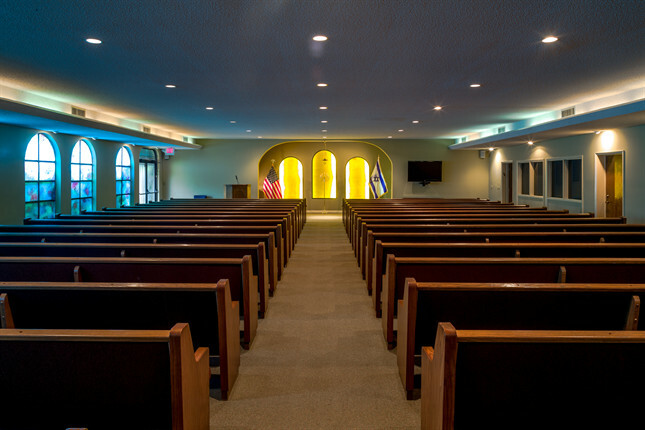 Levitt Weinstein Blasberg, Rubin-Zilbert Memorial Chapels have been providing funeral services to the North Miami Beach communities for more than 50 years. Families find the support they need from our dedicated team. 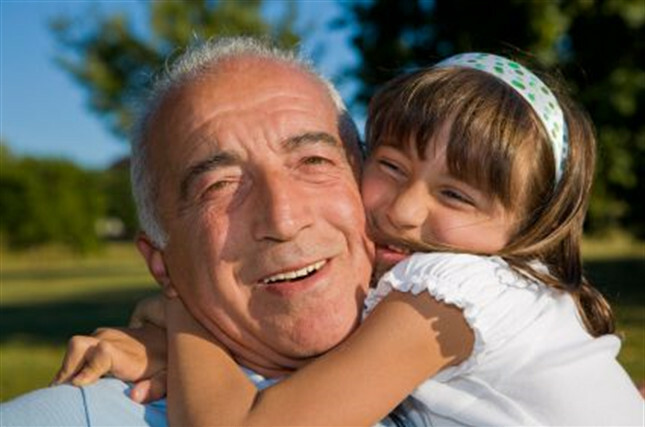 Whether experiencing a recent loss or making funeral arrangements in advance, we are here to help ease your burden and guide you every step of the way. Get the comfort and care you need. 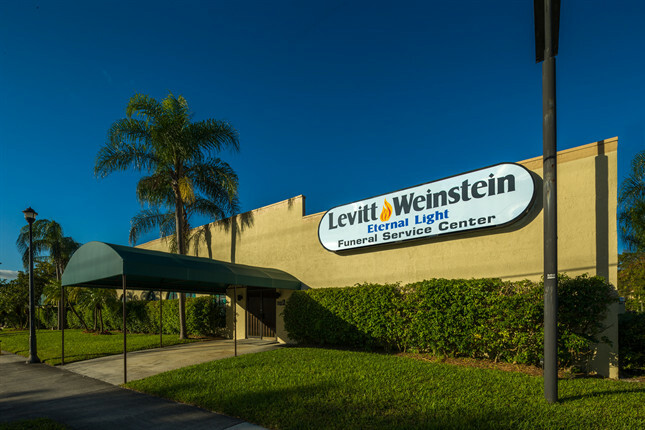 Contact us to learn more about our at-need services or to schedule a tour. You can also take the first step to making sure your final wishes are honored when you request our preplanning guide.